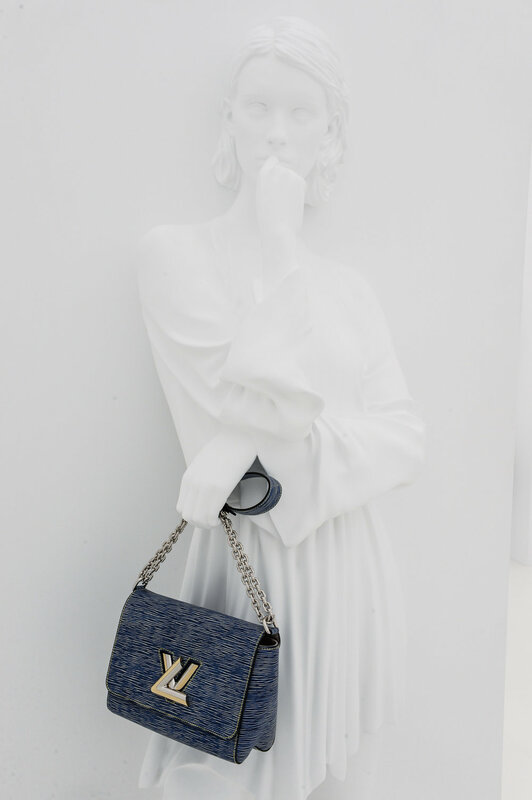 LOS ANGELES—Nicolas Ghesquière takes us on a journey through the iconic house's past, present, and future. An empty warehouse, on a bustling stretch of North Highland Ave, a blank space amongst the fresh crop of galleries in the Hollywood Media District, will tomorrow be revived as one of the most innovative fashion experiences we've encountered recently. 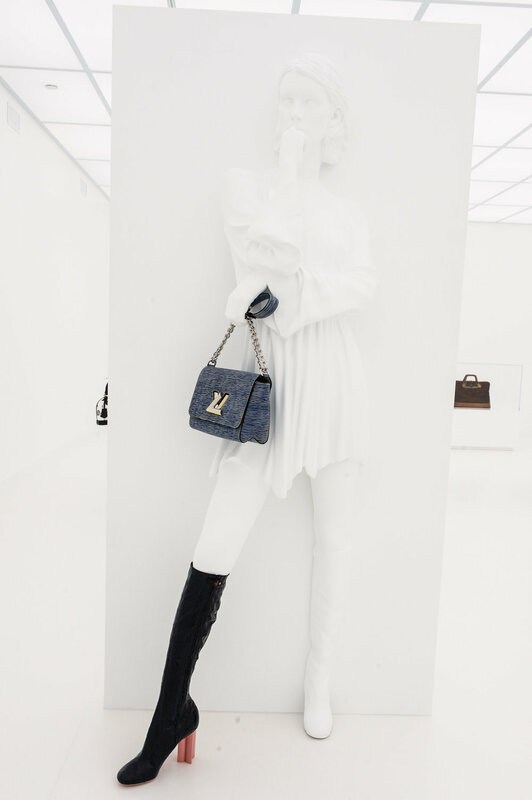 Louis Vuitton has chosen to grace The City of Angels with its inaugural exhibition (and that, happily, just a dash down the road from the Flaunt HQ) "Series 2." 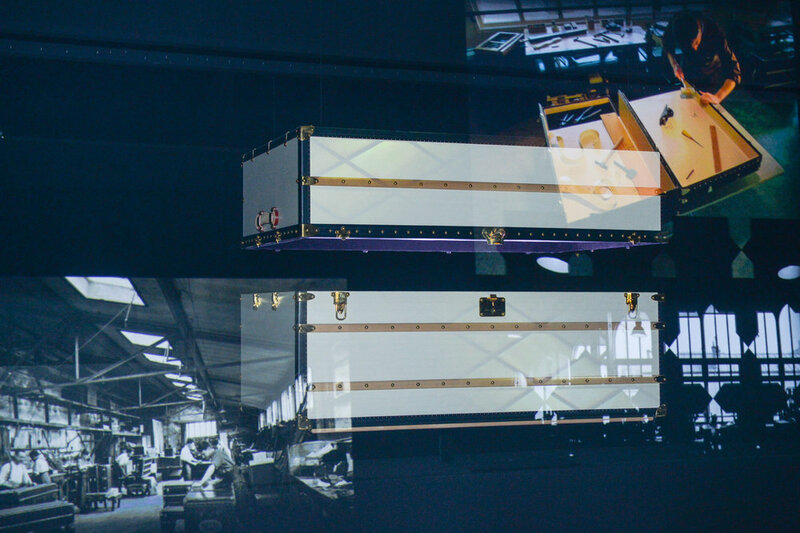 “Series 2” is an expansive exhibit that immerses the visitor in the spirit of the nearly 200-year-old fashion house—utilizing state-of-the-art technology to tell its story—from its trunk-making beginnings to its dynamic future under the artistic direction of Nicolas Ghesquière. From the first moment through the impressive entrance—formed by the iconic initials, blown up to massive proportions, a fitting symbol of Ghesquière's dedication to the label—through 360º projections, holograms, and a simulated backstage experience (to name a few), Louis Vuitton brings the past to the future to our present, that present being February 6th, 2015, and the blessed location, 1135 N. Highland Ave, Los Angeles, California, 90028. The exhibition is free and open to the public, and runs through the 22nd.